When Jim Hachick bought the house at 112 Autumnwood in Amherst 12 years ago, the yard was overgrown. 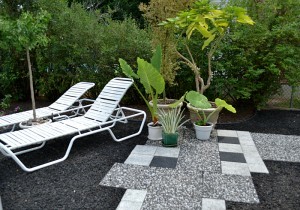 But little by little, it has been transformed into a tranquil space that can also be used to entertain friends. Hachick showed visitors around during the Amherst Garden Walk on July 21. 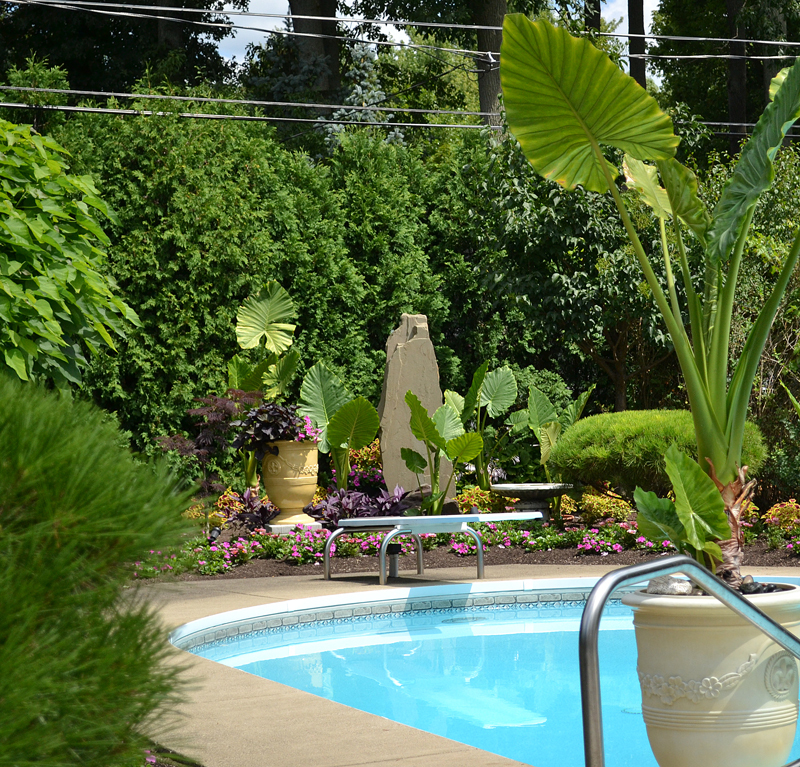 He even planted the trees, including a tall columnar oak near the pool. 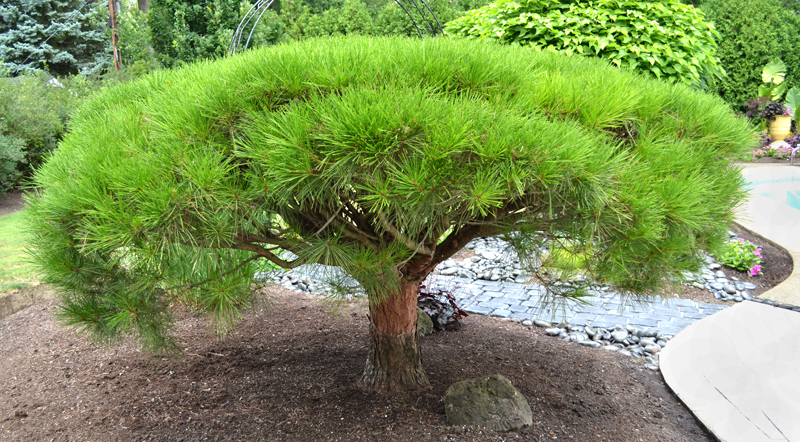 At left is a tanyosho pine, a slow-growing Japanese pine. Now 35 years old, it was already 25 years old when they bought it. It is only about four feet tall and probably won’t get much larger. 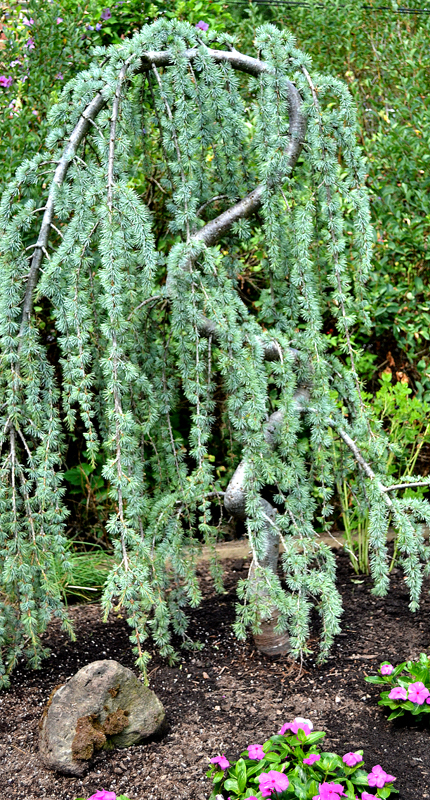 Another tree that adds an Asian feeling to the yard is a five-foot tall serpentine evergreen, which you can see at right. It gives the impression of a bonsai. Hachick said they started out trying to create a colorful tropical feel because they enjoy Florida. He likes the annual vinca, the pink flower in the photo at right, because is low-growing and provides color all season long. Plus, you don’t have to deadhead it. Fortunately, he has started a half-dozen other plants from that original specimen, which you can see in the background of the same photo and in the photo below. Those plants are smaller and will be easier to transport and make room for over the winter. Hachick uses a black-and-white theme in his yard, which is carried out in the path that you can see in the photo at left. The white and gray squares are paver stones. The black areas contain black lava rocks layered over weed barrier, an arrangement that is very functional. The stones cover small areas that would be awkward to mow. Unlike concrete, the stones allow rain to seep into the soil, which is important to keep our waterways clean. Of course, the stones create a surface you can walk on. 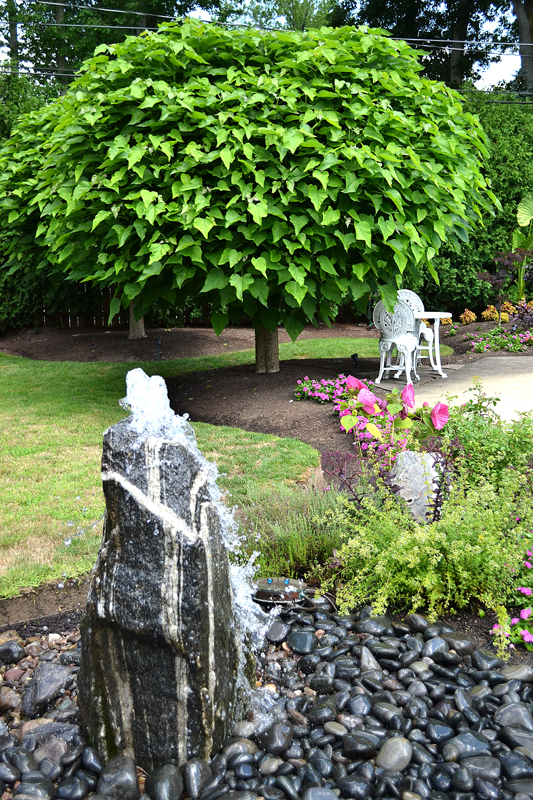 Smooth black rocks that Hachick brought back from the lake a bucket at a time fill in the area around the bubble rock fountain, which adds a feeling of zen to the yard. Hackick purchased the fountain, which started with a huge black rock. “They drilled straight down into the rock and the core came out in one piece,” Hachick said. A recirculating pump was added. “It’s a pondless fountain, so it’s very low maintenance,” he said. 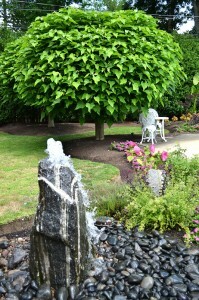 The tree in the background is a catalpa, which he also planted. Other details add elegance to the yard. 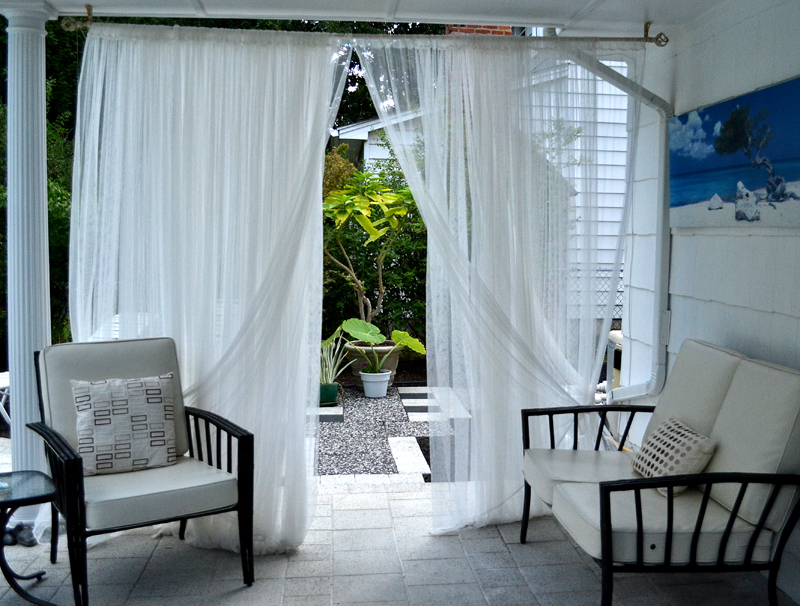 Directly below, a curtain made of a fine netting separates the patio from the path. 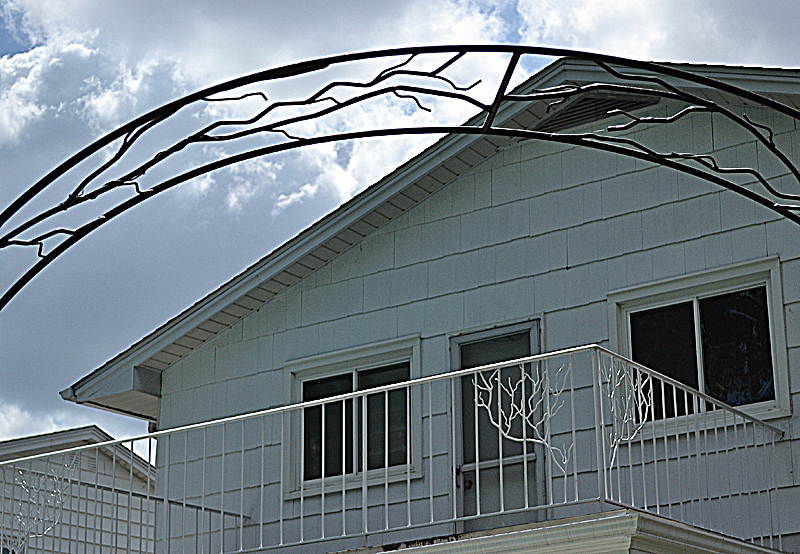 In the photo below that, the wrought-iron trellis as well as the railing on the second-story balcony were made by Hachick’s late brother-in-law. 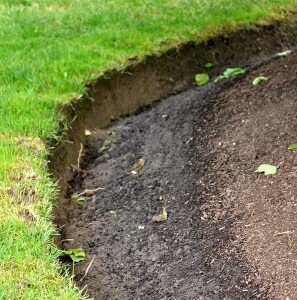 Once last tip from Hachick is that edging around your flower beds can add neatness and formality to your landscape. While Hachick uses some plastic edging, he really likes the look of natural lines. In the closeup at left, you can see that the bed slopes down toward the lawn. 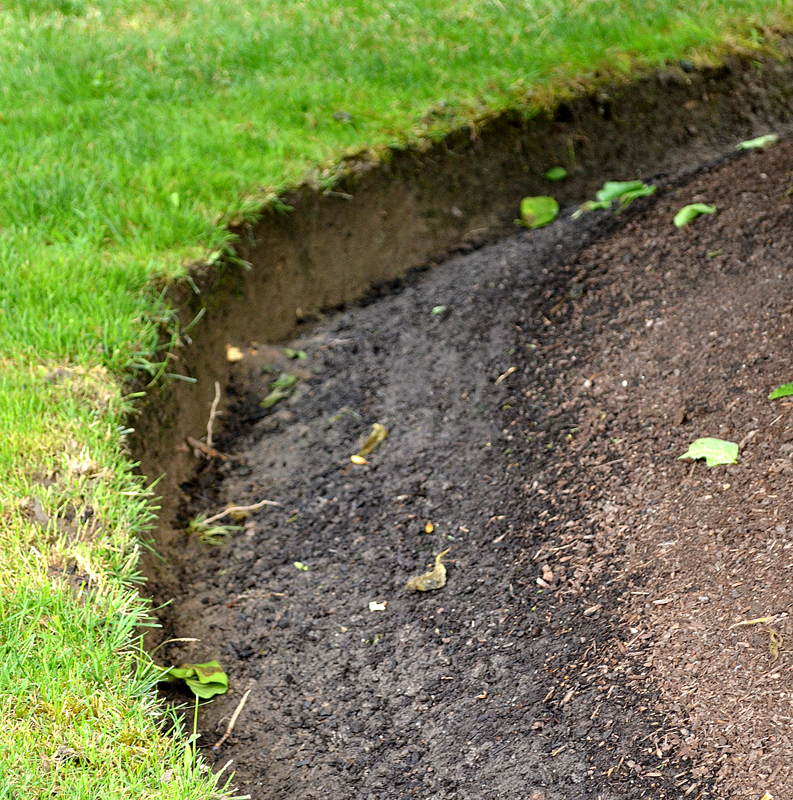 Instead of ending at the grass line, which would allow the grass to easily invade the garden, Hackick cuts a straight trench at the edge of the grass and slopes the garden to a point below the grass. 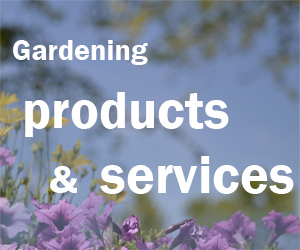 Keeping the garden looking as good as it does takes some effort. Saturday and Sunday, July 28 and 29, 10 a.m. to 4 p.m.
Garden Walk Buffalo is the largest garden tour in America! 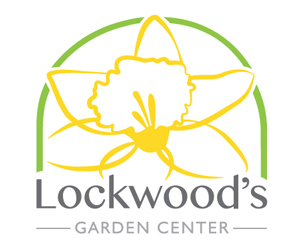 Find a list of locations where you can pick up a paper map of the garden locations. Get a pdf of the map right here.